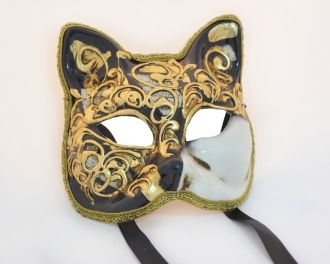 Awake the feline in yourself, when you put on this mask. Dostn this mask make you feel curios about what will happen when you'll put it on? Doesn't it spell romance, secrecy, mystery, intrigue and juicy rendezvous? 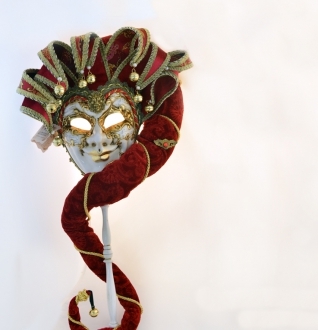 Imagine wearing a deliciously decorated mask and hiding your true intentions behind it. 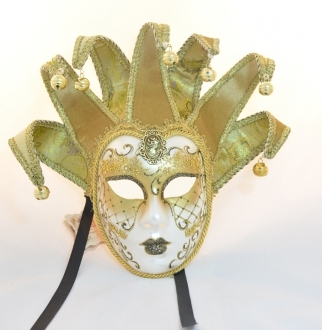 You can be anybody when you're wearing one of these masks! 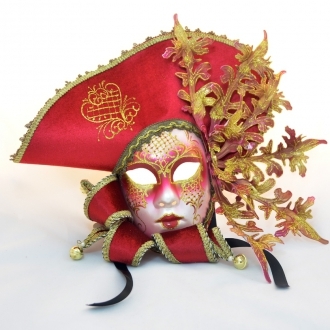 Nothing says fantasy more than these masks, with their air of mystery and other worldliness. 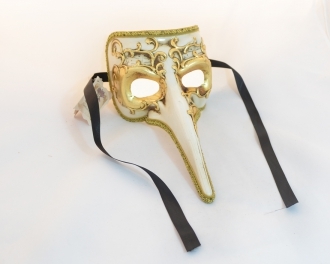 Which mask would suit you best? This would depend on which facial features you want to show off and which youÂÂ’d want to hide. Perfect transaction. well packed! Fast shipment. Thanks! !